Homeland’s uneven third season gets a good Blu-ray release from Fox ahead of the upcoming new season. 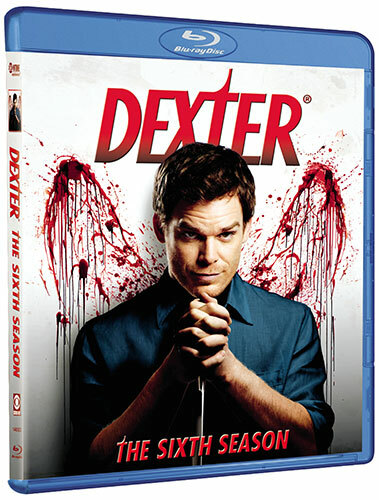 Dexter goes out with a disappointing final season, but a fine presentation of it on Blu-ray. The Borgias offers up fittingly Machiavellian ride to the finale as the “Prince” emerges in the lavish guilty pleasure’s final season. A leaner, meaner Dexter returns in the Seventh Season for more bloody and shocking twists on this strong Blu-ray effort from Showtime. Forget the historical inaccuracies, the second season of The Borgias is an addictive guilty pleasure you won’t want to miss on Blu-ray. Shameless: The Complete Second Season stays true to the series’ roots as a rude, gritty, and unafraid look at the working class. 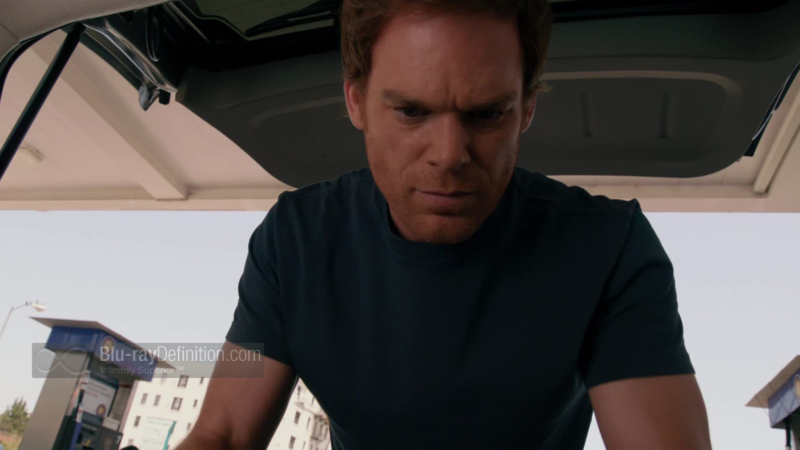 Bloody vengeance continues to reign in the sixth season of Showtime’s Dexter as the dark passenger looks inward and outward for meaning in his life and tackles religious fanatics terrorizing Miami. Nurse Jackie continues its balanced blend of drama and comedy as things spin even more out of control for its main characters in this strong third season.